I know I am bit late to the party, but I just updated to OS X 10.6.6. 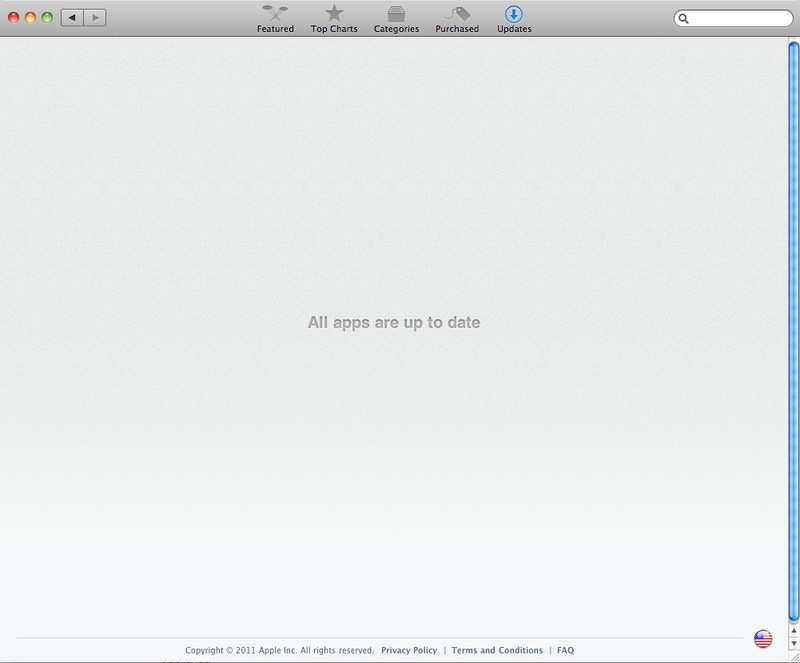 I have been resisting the App Store for ages. (I am doing a slide scanning project with Nikon CoolScan scanners, whose drivers require OS X 10.6 and lower.) But I needed to re-install Developer Tools and my OS disk was scratched. – A real pain. So I had to download 10.6.6 to get the new development tools to work. And a part of the package I get the App Store. So I might as well check it out. It is a real pain to use. There is no way to save an app I am interested in purchasing but am not going to purchase right now. – This is a feature in the iTunes store. No feature for saving interesting apps. The search algorithm for apps does not help me get the apps I want. – I thought I would try a search for a metadata editing tool. 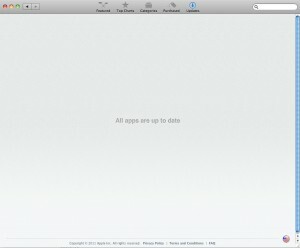 Some apps which I know are in the Apple App Store, and this is their primary function are not showing up. Disappointing.